Medium- to long-term recovery from this year's devastating season of natural disasters is going to take billions of dollars and many strategic collaborations. 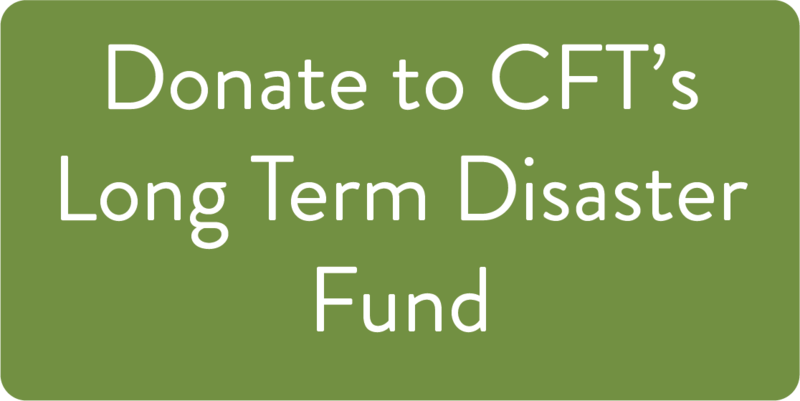 CFT's Relief and Recovery Fund will contribute to each disaster, according to your designation. Those contributing to this fund will receive follow-up communication regarding how the funds are ultimately distributed. 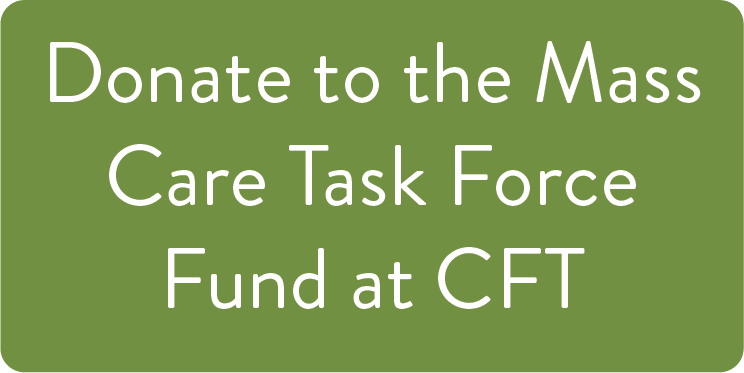 The Mass Care Task Force (MCTF) is a collaboration between the American Red Cross North Texas Region, the Salvation Army DFW Metroplex Command, the North Texas Food Bank, and VolunteerNow. 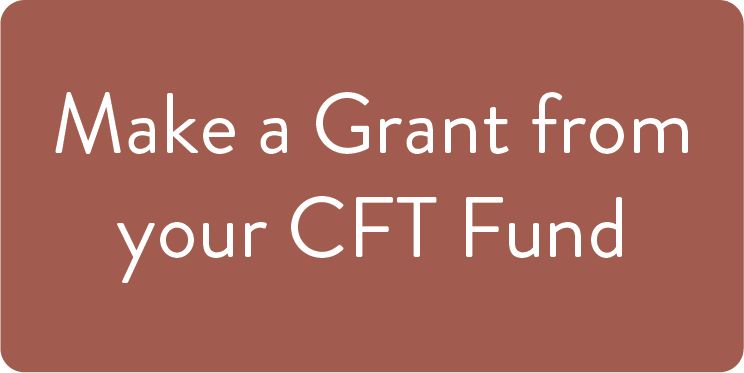 With support from CFT, the collaborative effort was established in 2006 in the aftermath of Hurricanes Katrina and Rita to maximize the disaster-related services provided by the four nonprofit agencies. 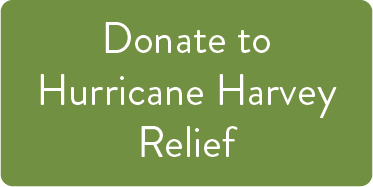 Harvey HELP is a relief fund dedicated to helping college students affected by Hurricane Harvey. HELP stands for Higher Education Learning Pathways, and reflects the goal of leaders in higher education, philanthropy, business and government to bring the Texas higher education community together to help students successfully recover from Hurricane Harvey, return to their classes, and persist on their higher education learning pathway. Learn about Hurricane Harvey relief efforts 1 year later. An effective response, regardless of where a natural disaster occurs, requires sustained involvement on behalf of donors, responding organizations and a myriad of other actors. The bulk of disaster dollars are often allocated during the emergency humanitarian relief phase (with a focus on emergency food, shelter, water, sanitation and health care). Emergency relief is vital. Still, experts agree that disaster relief dollars are insufficient to meet the medium- and long-term needs of disaster-affected communities. CFT recommends responding to the complete timeline of the disaster management effort: from immediate relief to recovery, and then to reconstruction and rebuilding. Experience – relevant, pre-existing presence in the affected location and an understanding of the community context prior to the disaster. Comprehensive Plan – ability to effectively meet the needs based on the current relief situation and with the capacity to develop and then implement a robust recovery plan. Sustained Impact – potential to reduce poverty and improve the lives of affected people – moving them beyond where they were pre-disaster. 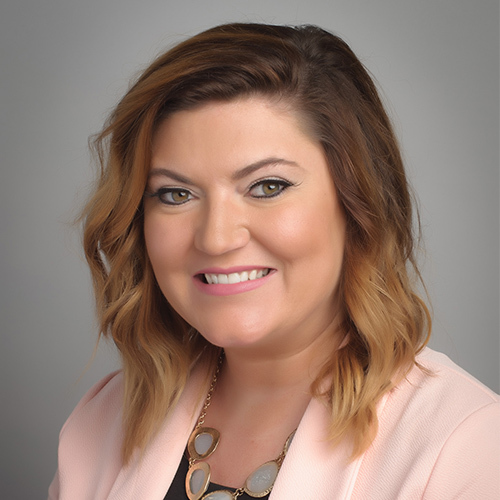 Effectively Partner – strong understanding of the landscape of actors working in the recovery effort and the ability to work closely with the range of national, international and community based organizations involved in the disaster response. For more information, visit the Center for Disaster Philanthropy.